We can supply mobile bars for any event from weddings and small functions to beer festivals and larger music festivals. 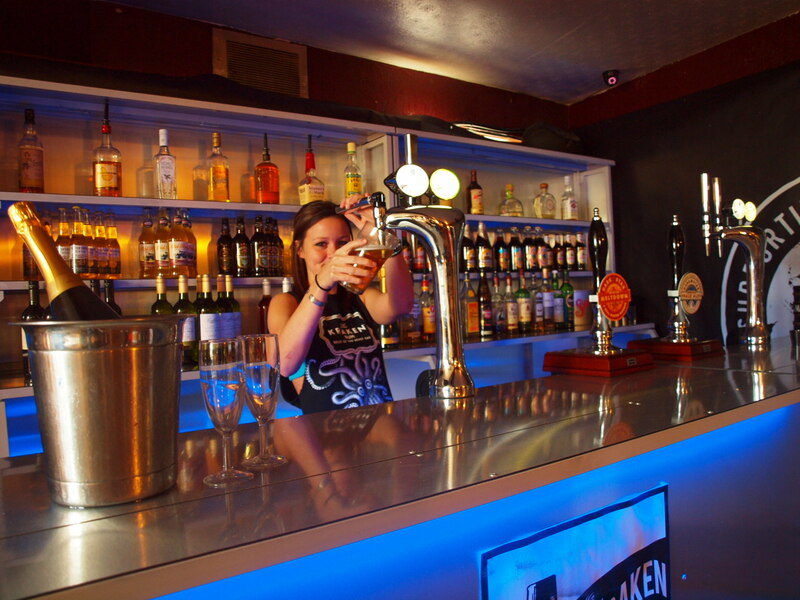 Our standard mobile bar package comes standard with a huge range of beer, wine, spirits and soft drinks. 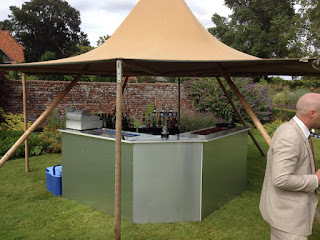 The bars are built in 5 ft sections and can be custom built to suit most venues. 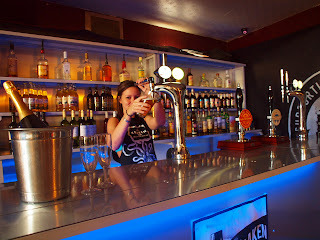 For more details and photos of our mobile bar hire service, please click on the tab at the top of the page. We also supply draught beer equipment hire for running your own portable bar, we can even supply the kegs if required.